Obtaining clarity of facts is not easy when you are sitting at a desk in the USA or Canada. 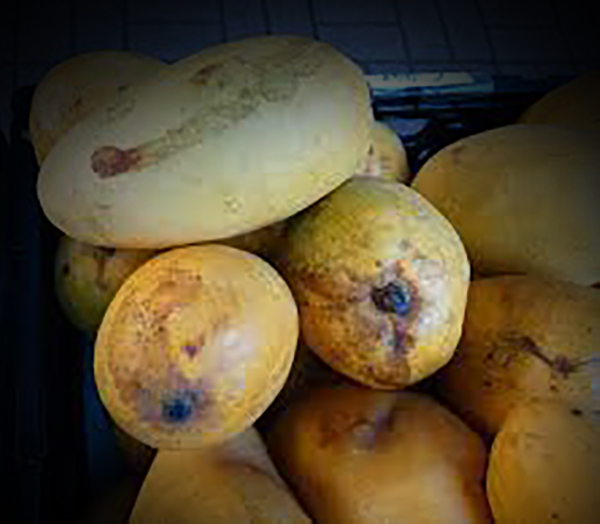 What the industry on this side of the border thinks they know about mangoes is mostly just renditions of the truth or parts of it, either lost in translation, misplaced over the long logistical journey or manipulated in order to sell imperfect fruit – sometimes ignorantly and sometimes purposely. As our world continues to grow smaller and more interconnected through technology, we have come to realize that the realities of perfect produce are taking a toll on the system, especially in organic goods, where demand outweighs supply in most commodities globally. Global climate patterns are changing so rapidly that there’s no commodity that isn’t seriously being affected, in terms of quality or taste, by weather. Obtaining perfect fruit in large and consistent volumes is an impossible feat. We must begin to approach the supply chain more holistically in order for true sustainability to occur. A sustainable supply chain isn’t just about water, waste and energy, it’s also about understanding that it’s a part of a bigger system. A great portion of that system in mangoes is composed by the farming regions and farmers of Mexico, Ecuador and Peru; a huge part of the problem with the system is the flow of information and specifically the spreading of skewed facts and misinformation as they pertain to mangoes. Recently someone asked me what my take is on mango quality problems. I said “information needs to travel better from the dirt to the suits.” Somehow, we must start to get the information flow moving more accurately and often, and get more buyers and consumers better informed. As we all struggle to compete in the complex agriculture world, it’s time for transparency to play a bigger role. Under The Mango Tree is my attempt at being part of the solution instead of the problem. 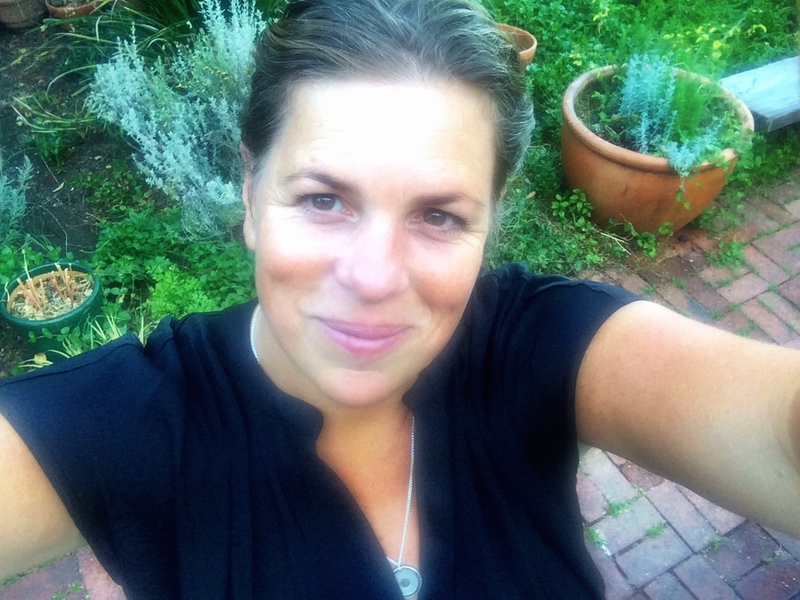 As my job has continuously moved me closer and more connected to the farmer and, therefore, the dirt, all while simultaneously staying relevantly connected to buyers and consumers, I feel a responsibility to share information. I have long carried the philosophy that a central problem in our industry is the lack of a bridge from the farmer to the buyers and consumers, so this is also my attempt at starting to build that bridge. I hope others join me. This is indeed the age of transparency, one way or another, as we are seeing play out daily in politics around the globe. The United States imports about 98% of all its mangoes. 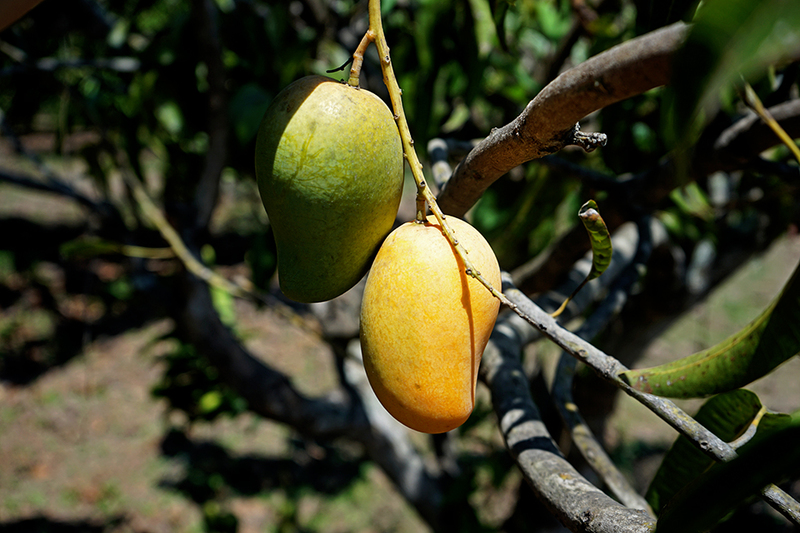 The majority of organic mangoes are imported from three countries: Mexico, Ecuador and Peru. 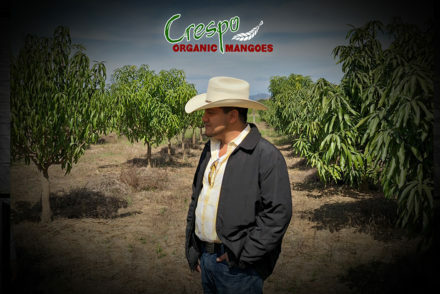 The Mexican mango season system is by far the most complex, made up of over 7 geographically different production zones that move through 9 calendar months of the year. The regions, which mostly link together up Mexico’s Pacific coast, stretch out more than 1800 miles, starting in the southern region of Chiapas in January and ending in northern Sinaloa in September. Each of these regions has many different micro-zones and several different microclimates, all with various growing nuances and incredibly rugged terrains. Peru and Ecuador’s mango seasons, in comparison, last approximately 3 months and stretch out no more than 200 miles, with only a few geographically different production zones in each. 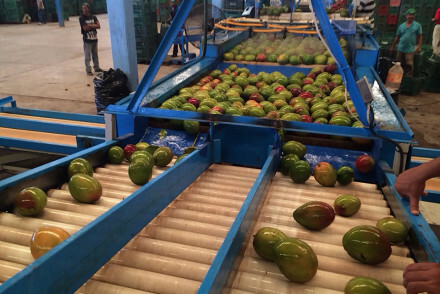 Mexico produces 6 varietals of mangoes for export: Tommy Atkins, Ataulfo, Kent, Haden, Keitt and Thai. Each varietal functions and thrives differently in each region and micro-region. Diseases and problems, by varietal, react better or worse per region. As the price of fruit at the producer level decreases more and more, we see farmers in most areas moving into Tommy Atkins as the favorite round varietal, due to its adaptability, longer shelf life and susceptibility to disease. 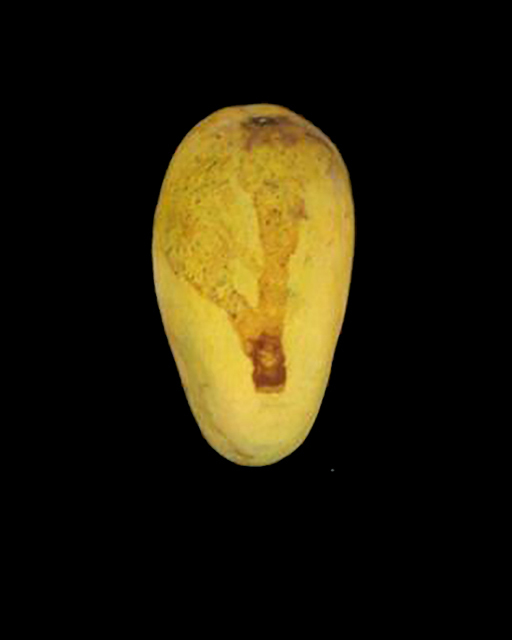 Weather is increasingly complex and has the ability to evoke incredible intricacies into the quality of mangoes. Cold off-season weather is crucial for a mango tree and a mango’s life cycle, yet we are seeing less and less of it annually. 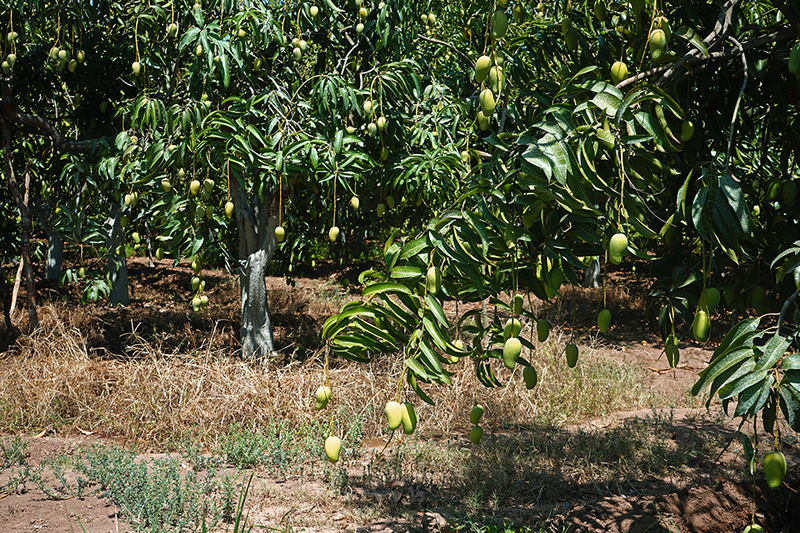 Rains are probably the most important aspect of weather for mangoes, and they are growing more unpredictable year after year. The rain in the off-season, the irrigation, the rain – or lack thereof – before or while blooming tends to dictate a majority of each regions’ success. Rain after fruit formation and fruit maturity can wreak havoc on a crop. As weather patterns become more fickle, the fruit quality is more difficult to gauge. Farmers are seeing unique problems and more importantly a culmination of “a perfect storm” of problems that make the system even more complex and more difficult to estimate and foresee. It’s difficult to share information while it’s constantly evolving, let alone ensure it gets all the way back to the buyers, who usually have several “middle man” hands in the mix before they even touch it, and most have no connection to the sustainability of the farmers or the commodity in general. There isn’t a cookie-cutter approach to understanding mango problems, they are complex, they are constantly evolving and they are often uniquely layered all at once. The best we can do to try and understand these complexities is to gather up and share as much information as possible, moving through problems rather than pretending they do not exist. The more transparency there is in the process, the better off the entire supply chain system is, the more holistic and sustainable it is. Let’s start the discussion in mango quality with latex staining/sap injury, as it’s the issue we are seeing out of Oaxaca at the moment in Ataulfos, and I have had a lot of questions thrown my way as of late that put me into investigation mode. The mango, along with other members of the Anacardiaceae family (cashews), has an extensive built-in system of ducts and laticifers (elongated secretory cells) in their leaves and stems. Mango sap, or mango latex, runs through these ducts and lactifers; it is thought to be a protection mechanism for the tree to ward off insects and general dangers. The liquid usually exudes from the plant through the stems or leaves when there is evidence of tissue injury. The sap gets thicker instantly and discolors with exposure to air, generally thickness and darkness is determined by a lot of variables. The darker the color, the stronger, more chemical-like the substance is. It is believed that the sap is under the most pressure to escape when the fruit is in maturation mode, but as the fruit passes through to the mature stage it creates less latex. A fully mature mango (tree-ripened) will produce no latex when the stem is cut. When the fruit becomes separated at the stem during harvest time, the sap bursts out. That sap gets all over the mango, causing latex staining and depending on the type of sap – light or dark – it can cause a number of different levels of staining on the peel of the mango. The sap flow can occur within 10 minutes to 4 hours, and can even occur after the mangoes have been washed, hot water bathed and packed. Oftentimes, the latex staining shows up visually stronger a few days after they have been harvested. The staining is partly caused by the discoloration of the sap, upon it coming into contact with the air, but dirt and dust intermingle with the substance as well. 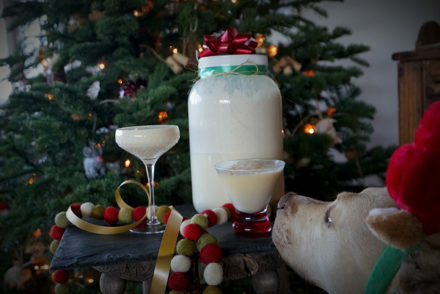 The sap changes its make up according to the health of the tree and the weather. It can be extremely high in oil or protein, the latter is harmless and clear. Oil content, however, can cause sap burn and will be extremely dark. 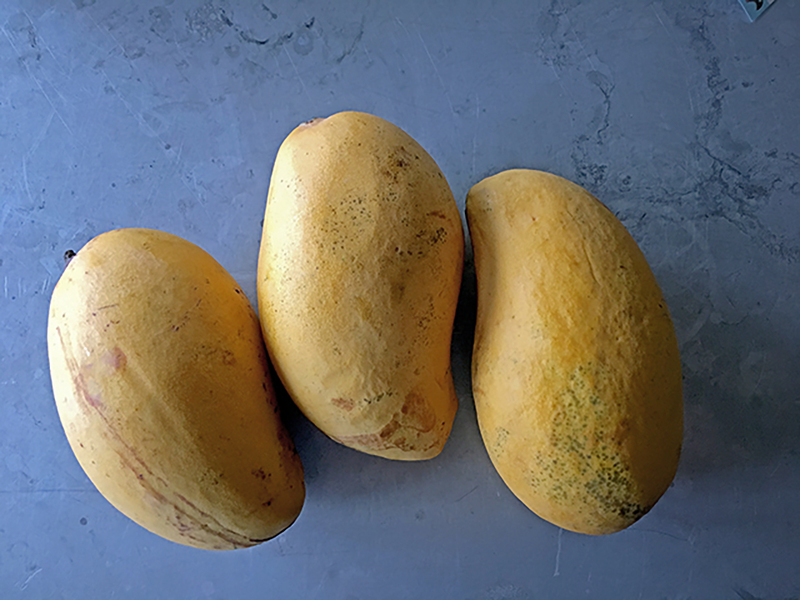 There are a few differing scientific theories that claim hot water baths (the USDA Phytosanitary Treatment) exacerbate staining, and others say they help clear the mangoes of it. What is true is that the Ataulfo mangoes are more susceptible to this staining problem, although I can’t seem to pinpoint why. Some say it’s their higher sugar content, but others disagree. The staining issue is purely aesthetic, though, yet the industry (farmers included) are aware that sap injury/latex staining is problematic in terms of consumer acceptance, especially in the Ataulfo varietal, as the sap makes them look “dirty” and of lesser quality. Latex staining can also lead to a shorter shelf life when the sap injury is really severe, as the product is more susceptible to bacterial and fungal attacks. Really severe sap injury is seen in the quality defect called “sap burn,” which is when the sap infiltrates through the skin of the mango, down into the flesh. Sap burn arises when the sap has a higher level of oil over protein, it is literally a chemical burn on the mango. It is said that the sap released in the first 10 seconds has the highest oil content and can do the most damage, making the actual cut of the mango an extremely important time/aspect of the sap burn issue – this early sap is called “Spurt Sap”. Sap burn typically leaves very dark black streaking stains towards the stem of the mango. Those sap burn areas are then susceptible to rot and decay, so it is crucial to get the sap off the mango right away before sap burn can take place. It’s important to note the difference in latex staining and sap burn, as the former is purely aesthetic and the latter can affect the flesh of the fruit and stability of the mango. Size of the stem cut. The fruit should be harvested with a significant portion of stem left on it, if the stem is cut down too much it gives off more latex. The more mature the fruit, the more easily the stem disconnects. The manner in which the stem is cut or pulled. A cut is better than a yank. The fruit has a lot of latex in the maturing stage, none in the fully matured stage. Tree-ripened fruit has the least latex, and staining is less likely if the harvest is closer to full maturity. Harvest times matter. Morning harvest help minimize sap injury as the latex is calmest in the mornings. Rainfall that occurs during the later part of fruit maturation is said to have an effect on creating excessive latex. Varietals differ in terms of latex content and environmental factors toward latex development. Fruit can bleed latex through the stem while on the tree in some varietals if there is a high latex season. Harvesting stems with at least three inches, turning upside down to draining and re-cutting stems for final presentation.. Placing the mangoes stem-side down on a racking system to drain upon arriving at the packing house – some do it with water spray some do it without – this requires a lot of space, a lot of flat racks and more time between packing. Washing the mangoes thoroughly after rack draining, some use various substances in the water for this. As you can see, the process to avoid all sap issues is tedious, time consuming and expensive, due to space and time factors. 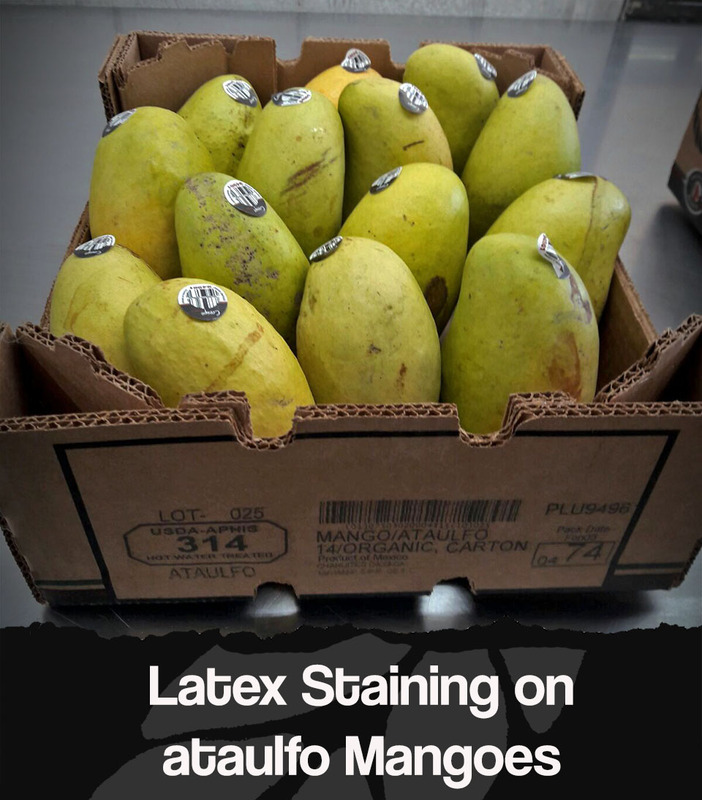 Many latex draining systems can increase soil-born diseases and bacterial problems in a mango, opinions differ widely on how to handle Mexican latex staining. Up until now the Mexican producers have relied on the weather and chance to help with the issue, for the most part. Oftentimes the market pressures to harvest before ideal maturity, especially in Ataulfos. Our supply chains are not totally equipped to move the Ataulfos fast enough in order to avoid over-ripening problems. Proper packout systems are typically enough to keep much of the deeply stained fruit out of the system, but during seasons where there is a lot of staining this can be catastrophic financially for farmers, as well as general market demands. 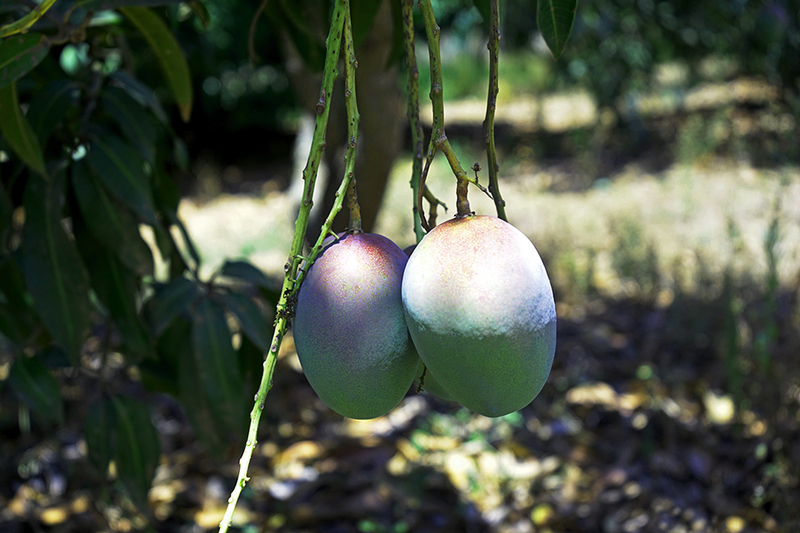 As weather patterns continue to change causing mango quality to be more unpredictable and somewhat left for chance, the question remains: is there room for a more expensive mango system to be created, or is educating the industry here – as well as the consumer – the answer to keeping costs low and product moving freely? I don’t have the answers; I’m here to ask the questions! 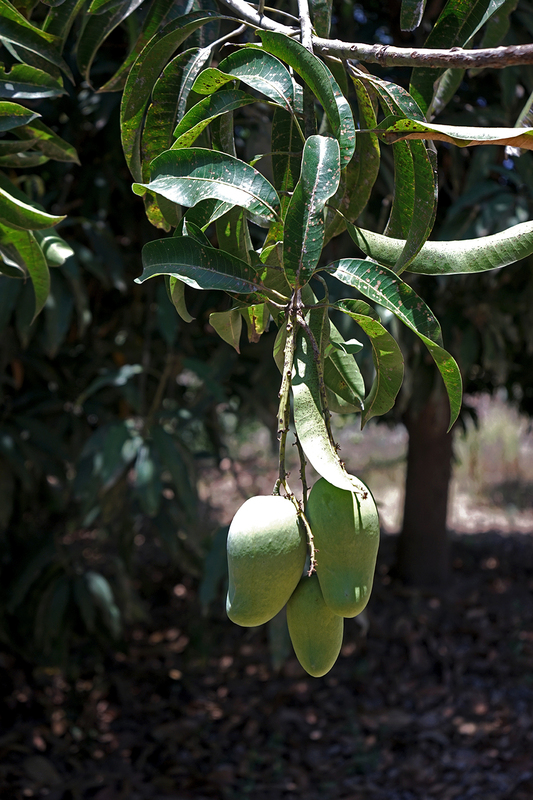 If you are interested in finding out more about mango quality basics, I recommend this resource from UC Davis – Post Harvest, Best Management Practices Manual, or if you want to splurge, The Mango Botany, Production and Uses is and excellent book and resource! But there is no better education than going and seeing for yourself. Travel down to see your mangoes, in the orchard and in the pack house……… get your suit dirty and learn the complexities of agriculture.